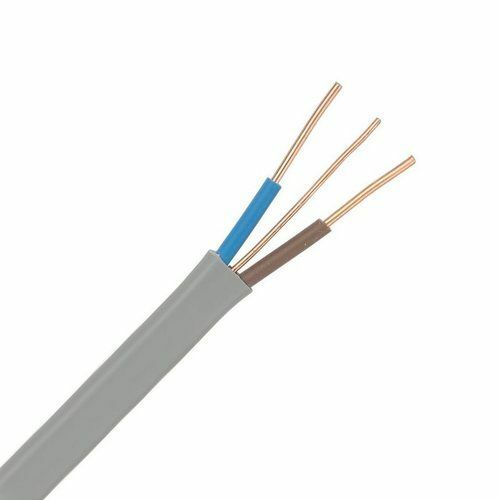 Zexum high quality Twin & Earth Power and Lighting cable, also known as Hob, Cooker and Shower Cable. Suitable for voltages up to a maximum voltage of 300/500V and maximum current of 32A. Exactly what I expected, and did the job. Product,Price & Delivery if you don:t need a full reel. excellent service , ordered early morning received following day.